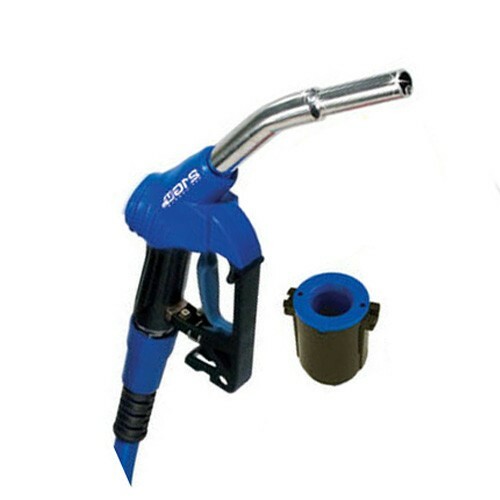 Fill-Rite FRNS075A Diesel Exhaust Fluid (Urea) Automatic Leaded Nozzle has a 3/4" BSPP hose tail. 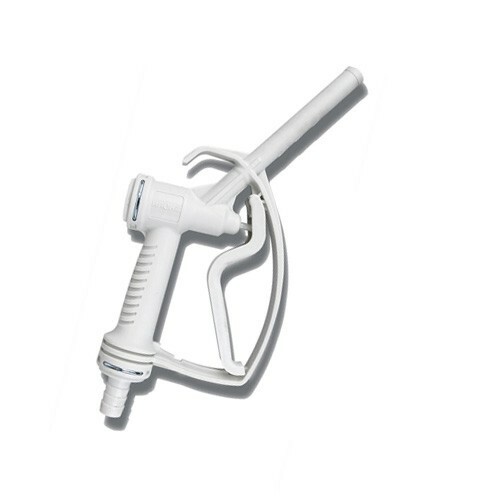 This Nozzle is specifically designed for your DEF system. Its Automatic Shut-Off feature is makes fueling more efficient. 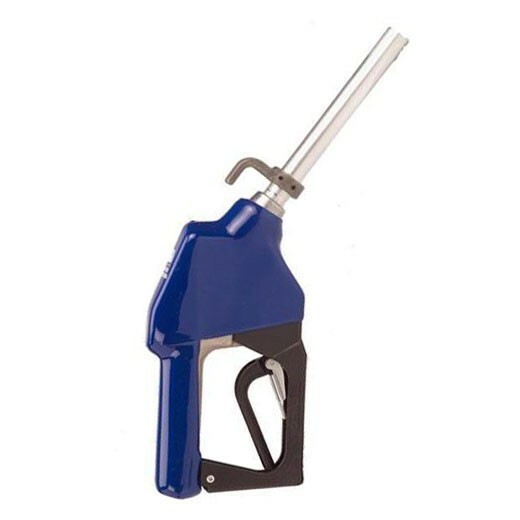 GPI 906006-83 3/4" NPT Diesel Exhaust Fluid (Urea) Automatic Leaded Nozzle comes equipped with Viton seals, swivel and a straight spout for easy fueling. GPI 906008-02 DEF manual nozzle has a 3/4" hose barb. 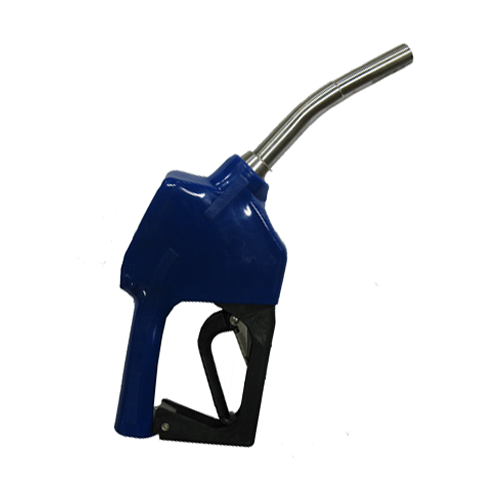 With strong resistant structure, this DEF nozzle makes fueling easier and more efficient. GPI 906008-04 is a DEF Ball Valve Nozzle, it has a large twist valve handle for easy opening and closing. 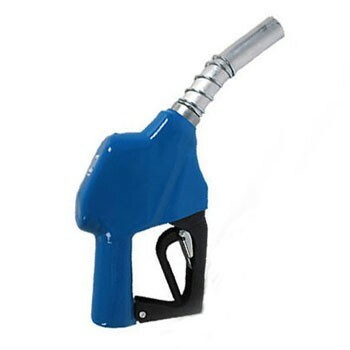 OPW 19DEF-050L 3/4" BSPP DEF Automatic Shut-Off Nozzle is used for dispensing of Diesel Exhaust Fluid (DEF) for on-road, off-road, commercial and industrial heavy-duty trucks, farming or other diesel powered vehicles. The OPW 21GU-0400 21Gu™ Wayne® / Bennett® DEF Nozzle is for use on DEF-Filling without Mis-Filling Prevention Device. End-to-end dispensing hardware solution for reliable, efficient DEF-filling. 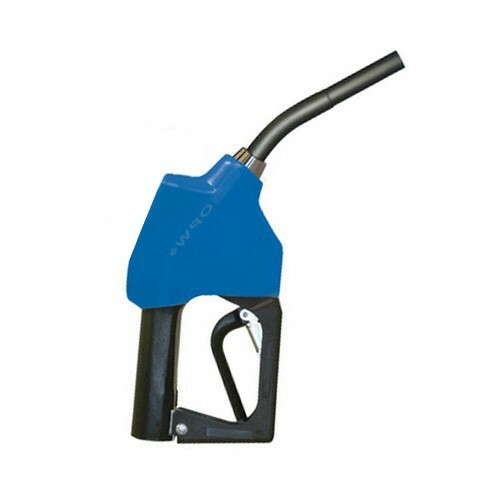 The OPW 21GU-040G 21Gu™ Gilbarco® / Gasboy® DEF Nozzle is for use on DEF-Filling without Mis-Filling Prevention Device. End-to-end dispensing hardware solution for reliable, efficient DEF-filling. The OPW 21GU-0500 21Gu™ Wayne® / Bennett® DEF Nozzle is for use on DEF-Filling with Mis-Filling Prevention Device. Comes with Integral Contaminant-Prevention Filter. 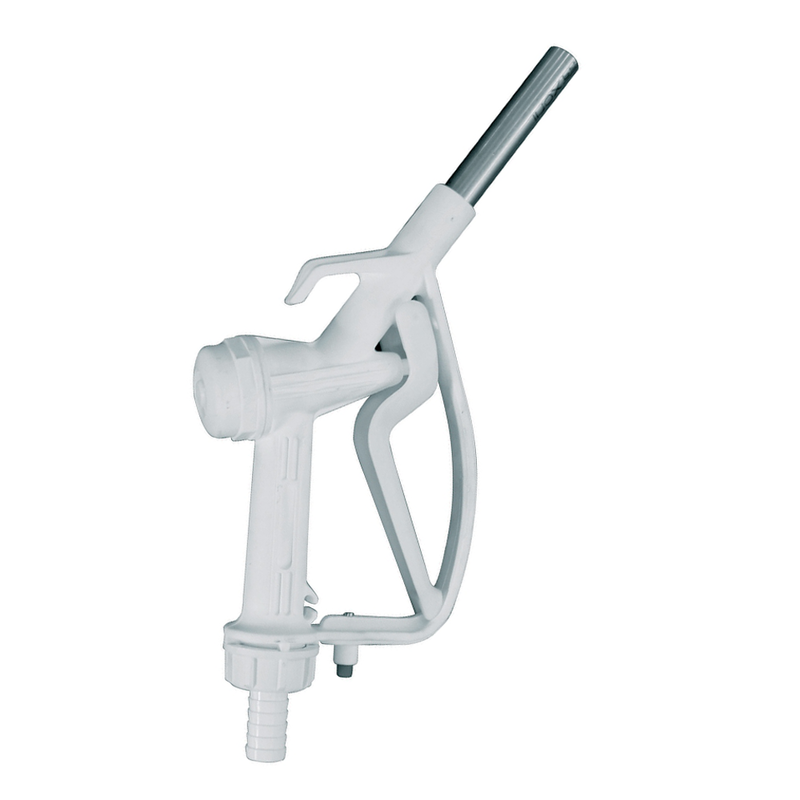 The OPW 21GU-050G 21Gu™ Gilbarco® / Gasboy® DEF Nozzle is for use on DEF-Filling with Mis-Filling Prevention Device. Comes with Integral Contaminant-Prevention Filter. 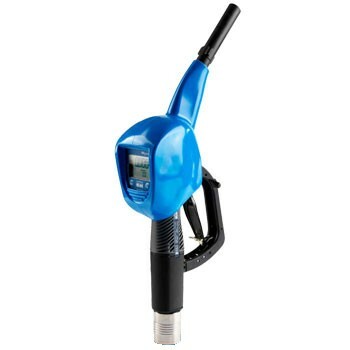 Tecalemit US25235000 Manual DEF Nozzle is specifically designed for your DEF system. 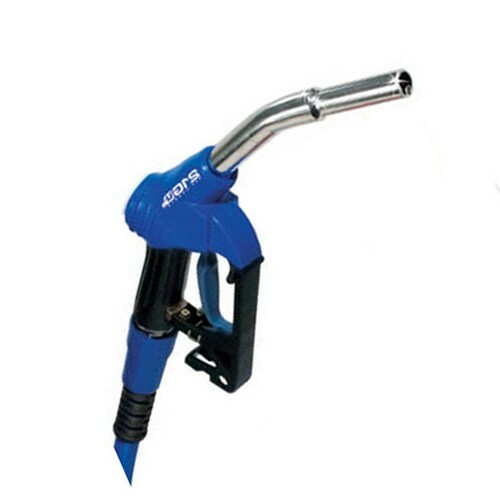 With strong resistant structure, this DEF nozzle makes fueling easier and more efficient. Delivers up to 20 GPM with hose tail and swivel.